Other Mag. 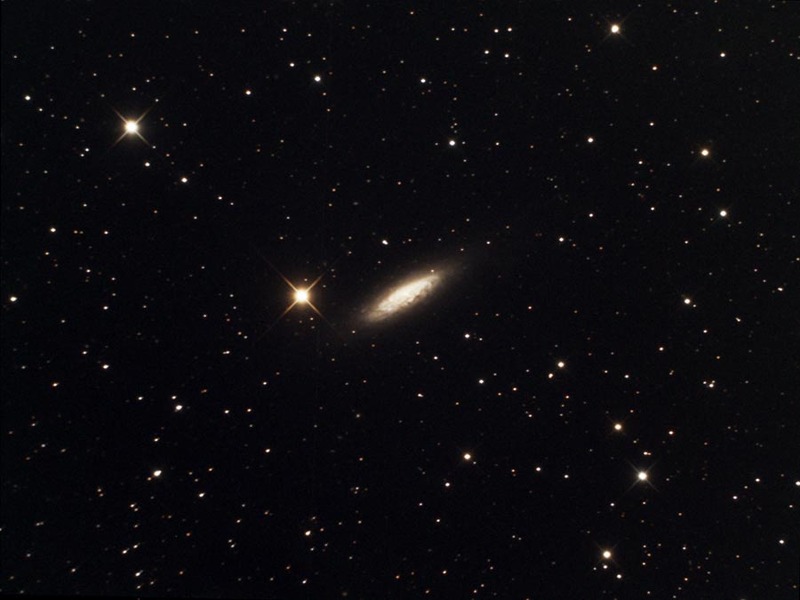 10.2 spiral galaxy in Draco. 5.9 x 1.9 arc minutes in size. Bright red giant star is SAO 8937, mag 8.6.